Entering a new season inspired us to create something different for our friends at Overstock. We launched our angelo:HOME brand with them eight years ago, so it felt right to create some new candle fragrances for our loyal customers there. 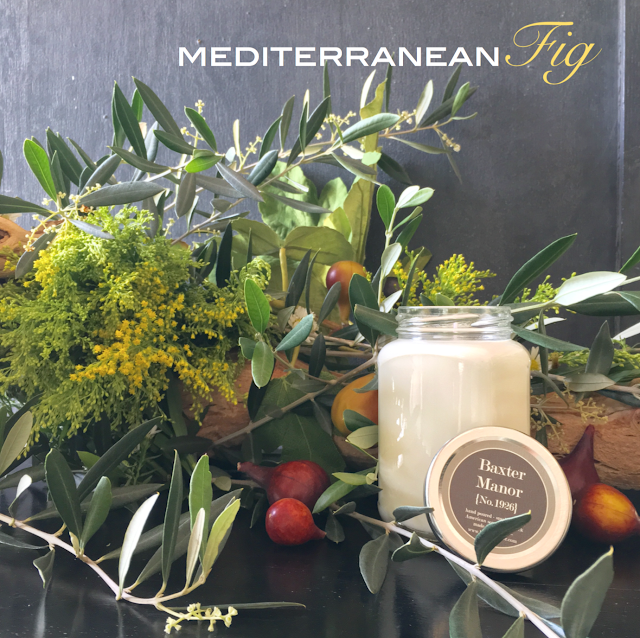 This candle's tempting scent combination includes fig, mellon, green apple and lily. And as always, it's blended with the finest essential oils, U.S. farmed organic soy and made with a 100-percent cotton wick right here in our Los Angeles studio. By us! You can view and purchase it HERE.